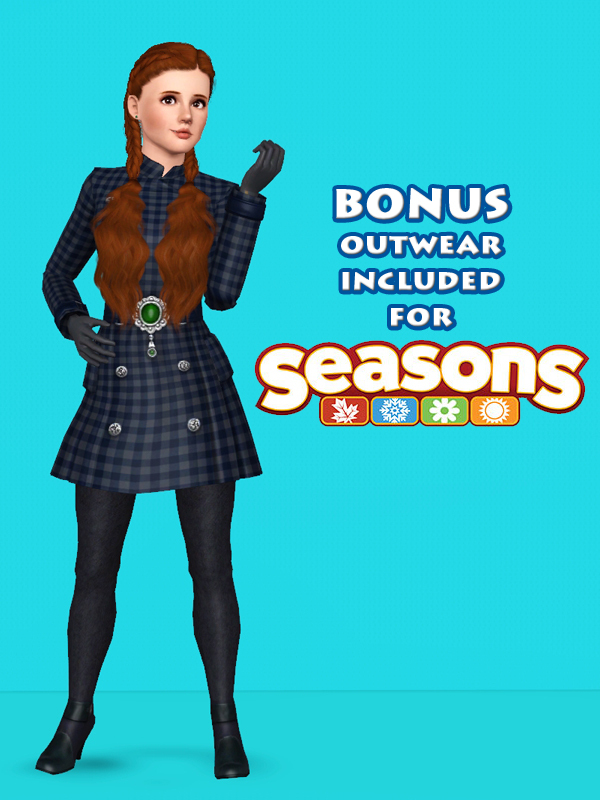 by Brunnis-2 Posted 19th Aug 2018 at 8:17 AM - Updated 23rd Sep 2018 at 4:55 PM by Brunnis-2 : Incorrect skin link updated. 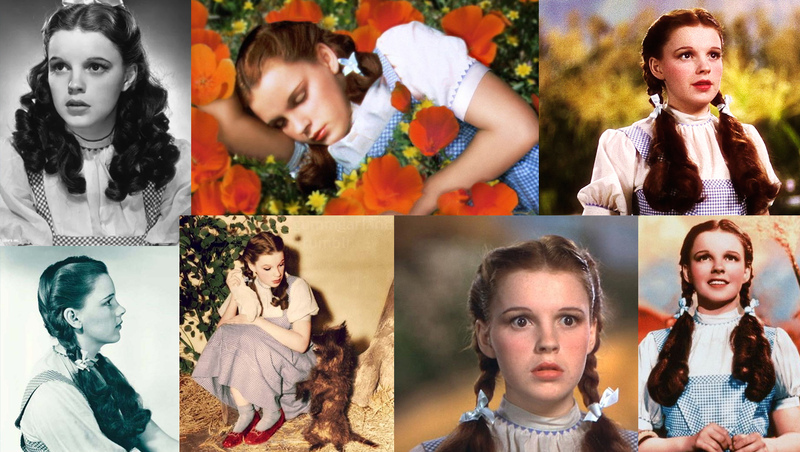 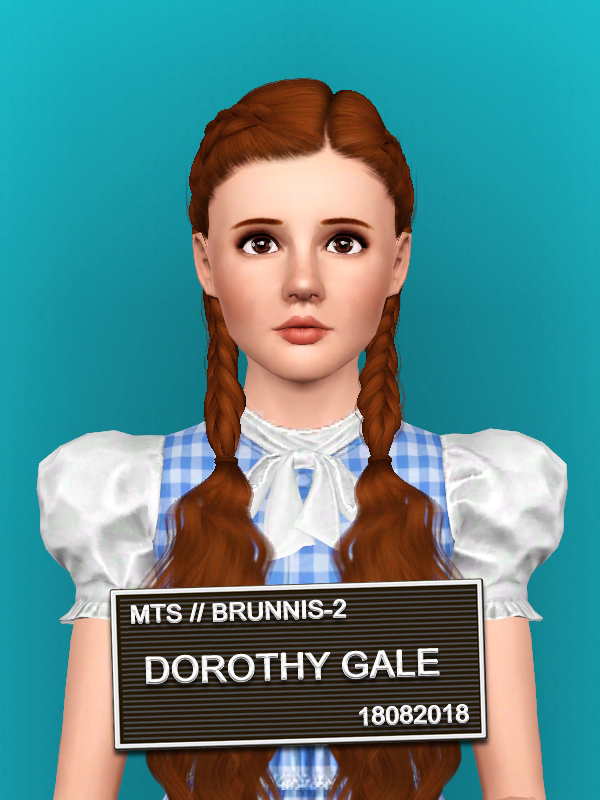 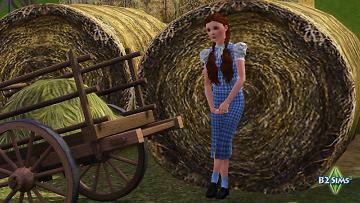 Dorothy dreams of adventures over the rainbow, but ultimately knows there’s no place like home. 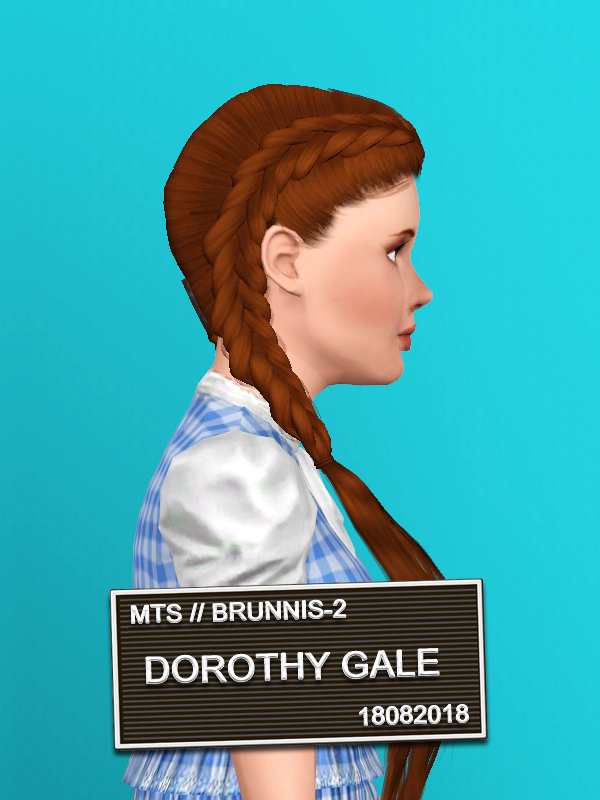 Based on Dorothy from The Wizard of Oz. 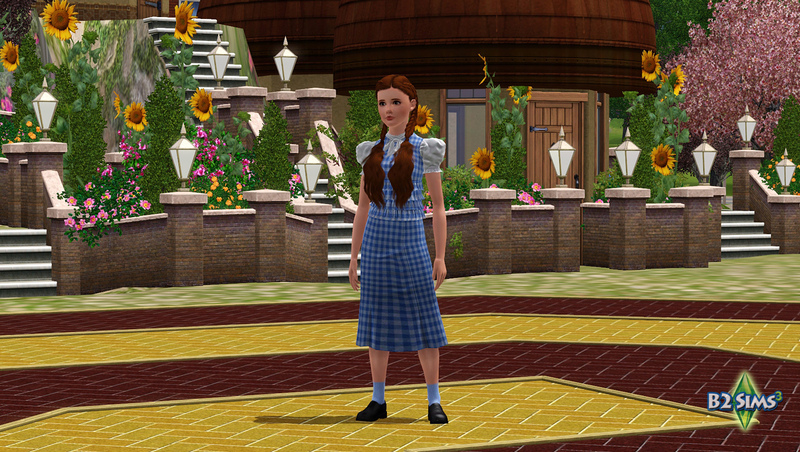 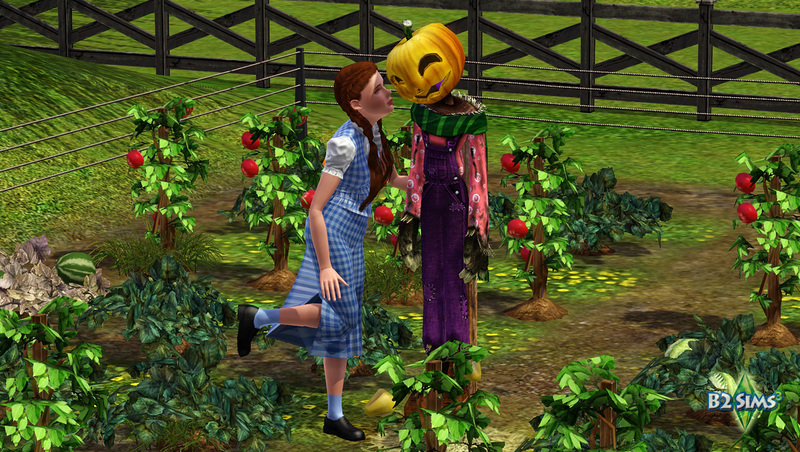 This Sim includes clothing, makeup and personality traits from Pets and Supernatural. 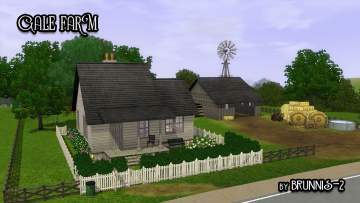 Base-gamers will still be able to install this and select their own replacement items/traits.